Skytrax, a British consultancy that specializes in airline and airport reviews, recently came out with its annual rankings of the world’s top 100 airlines and airports. The agency also offers various supplementary awards, including airlines that provide the best inflight meals. The overall winner of this category was Turkish Airlines. It swept the awards by making the top three subcategories: second place for Best Business Class inflight meals, third place for best Premium Economy Class inflight meals, and second place for Economy Class inflight meals. DO&CO is an Austrian company that specializes in airline catering as well as international event catering. Turkish Airlines has had a joint venture with DO&CO since 2007. 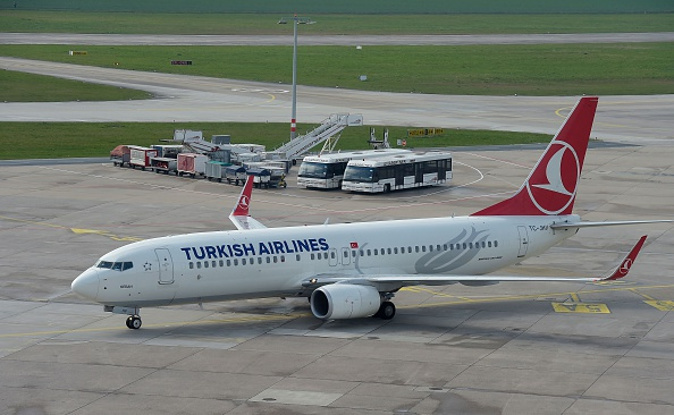 Turkish Airlines is also fourth in the overall rankings for airlines.